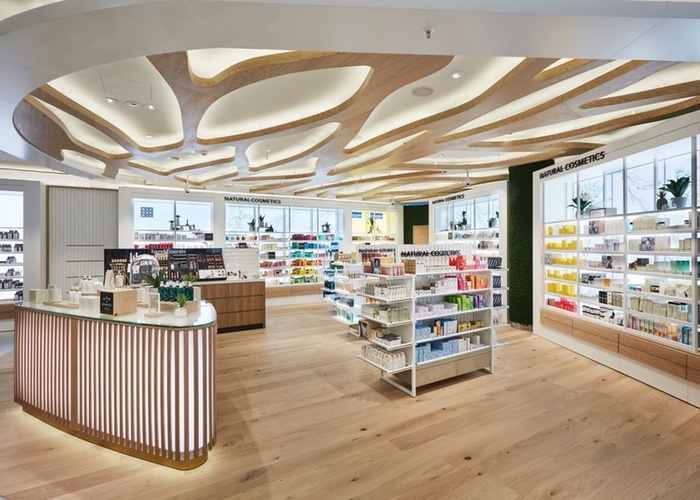 Beauty retailer Douglas has announced a new partnership with Revionics to craft pricing and promotional offers relevant to its shoppers. 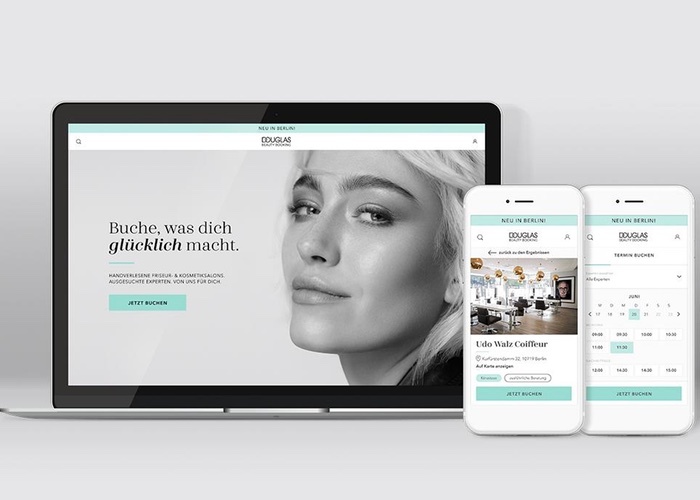 The Price and Promotion Optimization platform uses AI-based technology to enhance customer engagement online through its cloud-based SaaS solutions to translate shopper insights and competitive response into high-impact results. 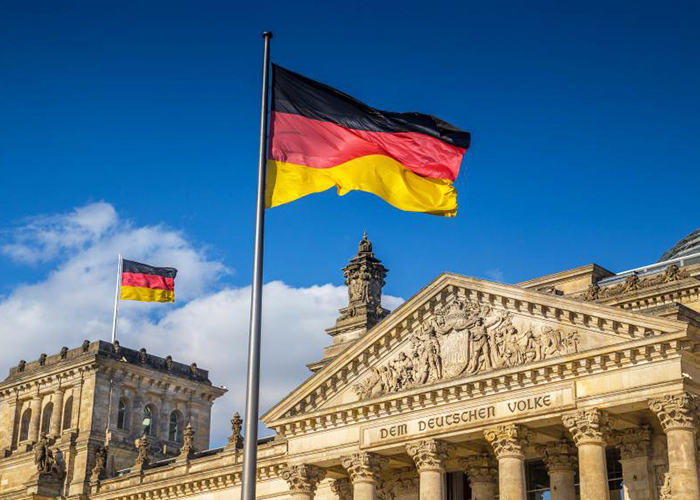 The German-based retailer has adopted the platform in order to strengthen its market position, and focus on customer segments and a leading category strategy. 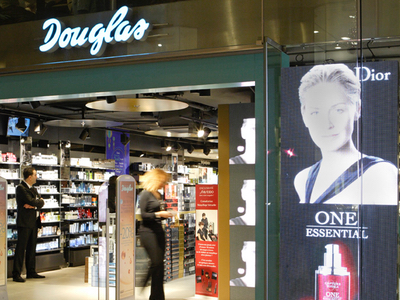 CEO Tina Müller said: “One of our key targets is to position Douglas as the consumers centric beauty destination. 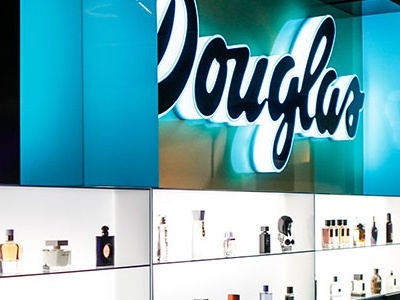 Earlier this year, Douglas announced it would be taking steps to embrace e-commerce and new products to engage with millennial customers. Meanwhile, Revionics’ Chairman and CEO Marc Hafner expressed his excitement for the new partnership. 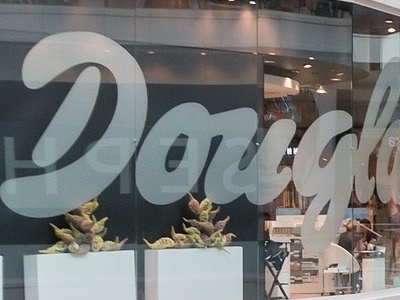 He said: “Douglas is a revered beauty retailer with an exciting track record of success. 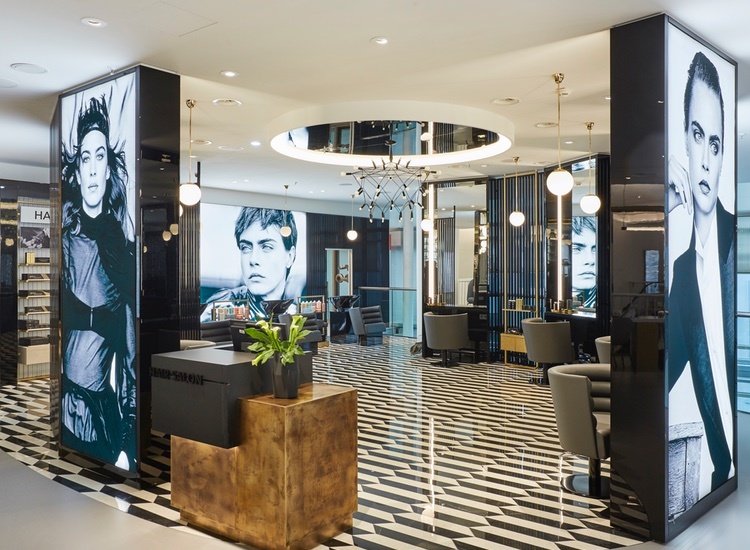 Revionics has already worked with colour cosmetics brand Sally Beauty and health care company Swanson. 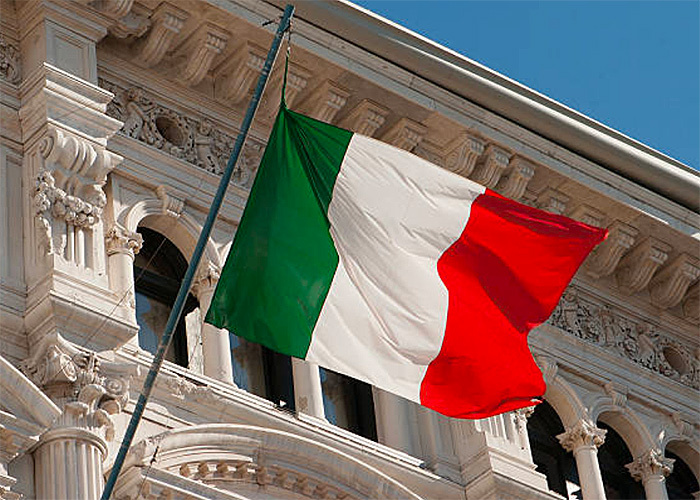 Founded in 2002, today it works with over 40 brands across a variety of sectors.